Châteauneuf-du-Pape is a region of France that is often overlooked yet steeped in history. It was classified as the first AOC, it was the home of the Pope for almost a decade, and it has unique terroir everywhere you look. With all that mystique, it had been on Jason’s radar for almost 2 years. So it was time to splurge and splurge we did… twice. A computer glitch resulted in us taking two trips through Châteauneuf-du-Pape from start to finish, which means we are twice as charming, twice as smart, and twice as drunk in this episode. Visit www.audibletrial.com/winewars for a free audiobook and 30-day free trial of Audible. 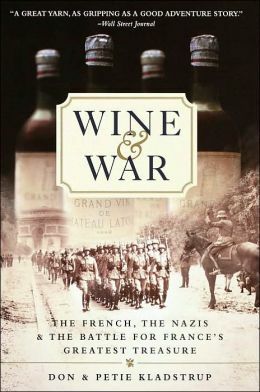 We recommend you check out Wine & War.